We are your local branch to serve your local needs. 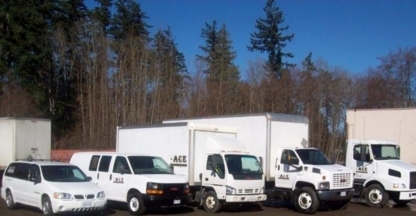 Offering courier & freight services throughout BC and Alberta. . Call me for all your courier and delivery needs. A division of All-Can Express Ltd.